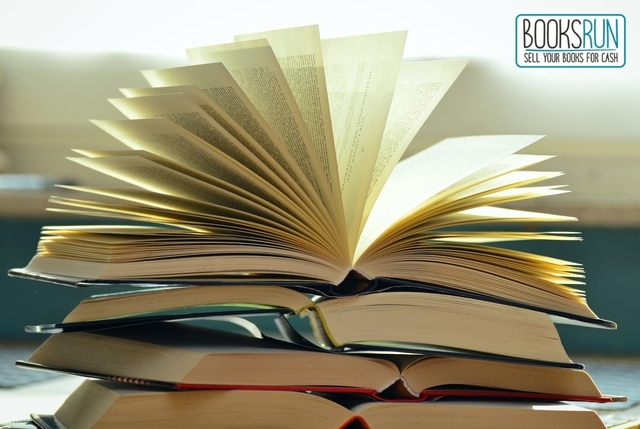 You might have previously helped those in need by donating money to a cause or donating things like food or clothes, but what you might have missed is that you can donate your old books as well. There are a lot of charitable institutions that accept donations in the form of books, and these books are not just given to the ones in need, but are also sold to raise more money to help others. So in case you cannot afford to donate money, donating old books is a good idea. There are a number of organizations where you can donate books locally, such as The Salvation Army, Goodwill or Reading Tree. All of these have their centers throughout the country and are easily accessible. Moreover, you can donate your old books to the local libraries or a not-for-profit thrift store, which again is helping your local community. Apart from donating locally, you can also ship your books to global organizations such as Books for Soldiers or Books for Africa, where you can help people located in different countries, including American soldiers on duty and African school kids. Another good organization is Books through Bars which provides books for prisoners who aspire to educate themselves. Trading your old books is a good way of getting rid of them while also being able to get something out of it. This can be done in many ways, for instance, you can host a book swap with a group of friends, host a party where you swap books (white elephant party), or even trade them for new books or DVDs on certain websites. Moreover, book clubs are not uncommon these days, here again, you can find people to swap your old books with, and since most of the members are avid readers you’ll get a lot of suggestions on what to read next or might just find people with similar tastes. Apart from that, there are certain stores where you can exchange your old books for new ones, or pay a lesser amount for a new book when you bring in your old ones. 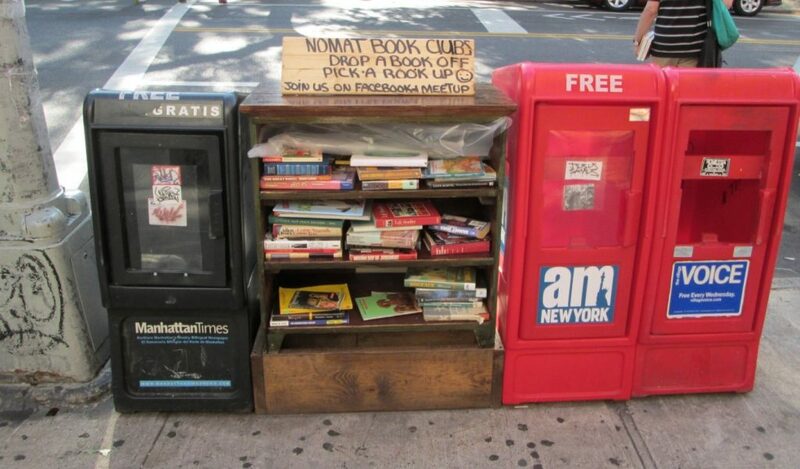 This might be a good way of getting to read recently published books or those books which you cannot find through book exchanges. If you are short on cash or would like to earn a bit more, this option is for you. Your old books might not be useless just yet, they can still be sold or rented by those who would like to read them but do not want to pay a high price for purchasing the new one. This can also be used to generate a secondary income stream, and if you are really good at it, you can even end up doing it professionally. Selling used books is simple; all you need is a working internet connection. There are a number of websites out there, including ours that enable you to sell your old books simply by entering the ISBN that you’ll find on the back of your book. On most websites, you’ll be given a price at which they are prepared to buy your books after you enter the ISBN. The best practice is to compare different websites and choose the one where you get the highest price. It is also advisable to take the offers then and there, instead of waiting a few days, as prices will often decrease but seldom increase. If you are selling on an electronic marketplace, you can find the right price for your book by comparing the current prices from other sellers for the same book and selecting a price somewhere in between the lowest and the highest one. Also, to increase the chances of finding buyers for that used book of yours, it’s advisable that you do pay attention to the description, i.e. you must make sure that you have mentioned the current state of your book, including any damage or missing pages, to the best of your knowledge. This makes it easier to avoid disputes once the buyer receives your books. As you might have come to understand by now, there are many ways by which you can get rid of those old books that you no longer need. All you have to do is choose the one that suits you the most. Next Post Why Do Textbooks Cost So Much?